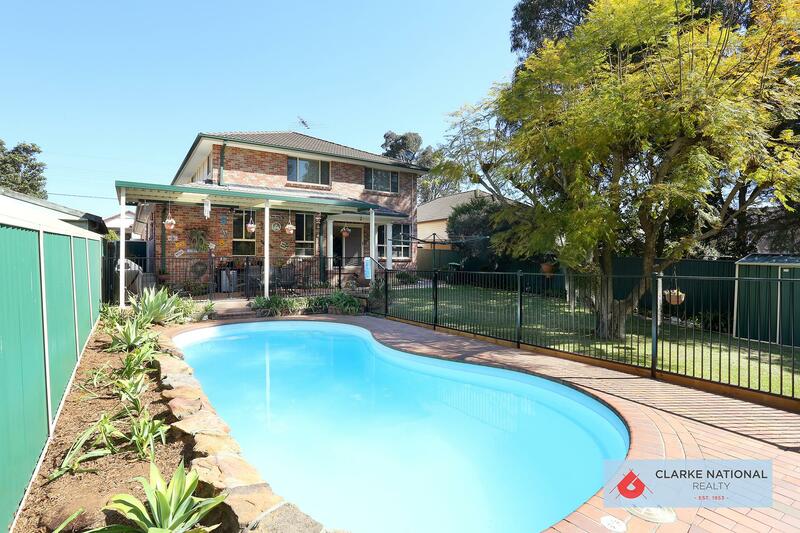 Sunday afteroon BBQ's, mid week family dinners, kids birthday's - this home is one for entertainment and size! 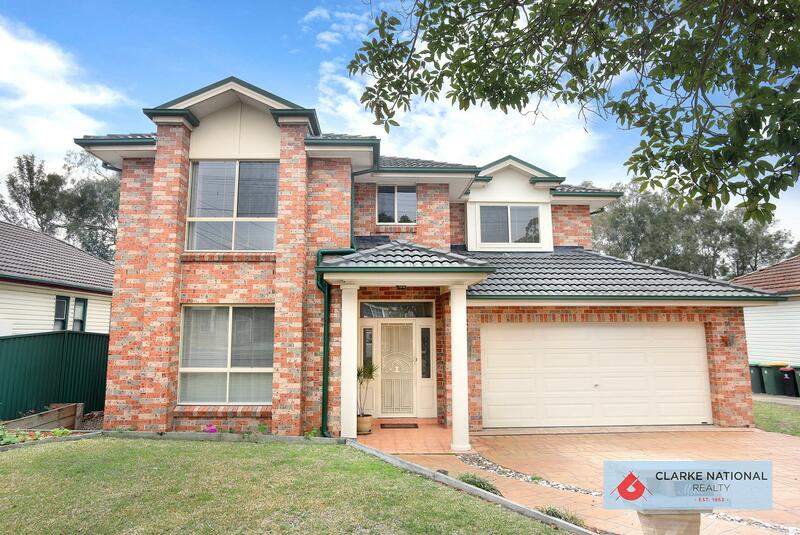 This beautifully presented huge home will tick every box on a family’s check list. 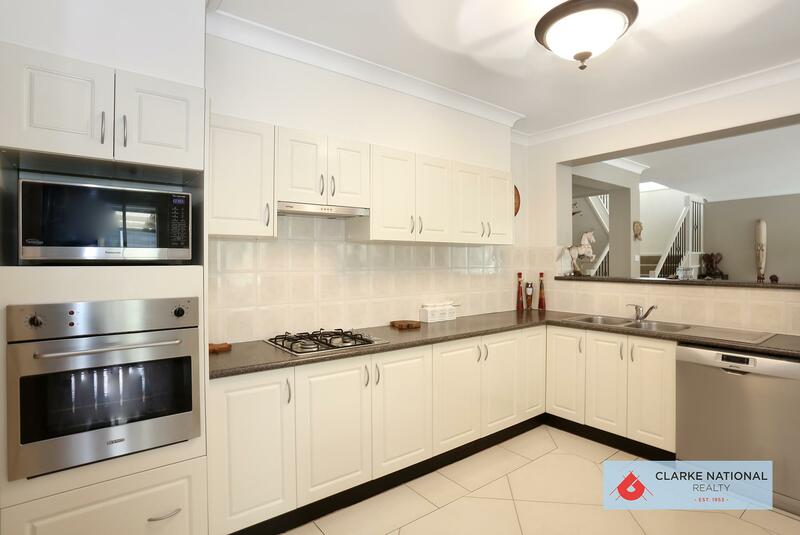 A huge modern family home fit for a King and his Queen and located only minutes to Revesby CBD. 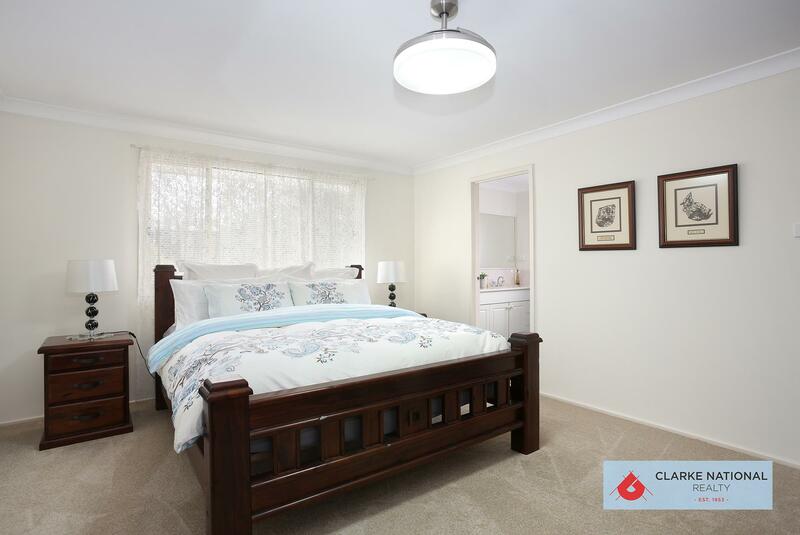 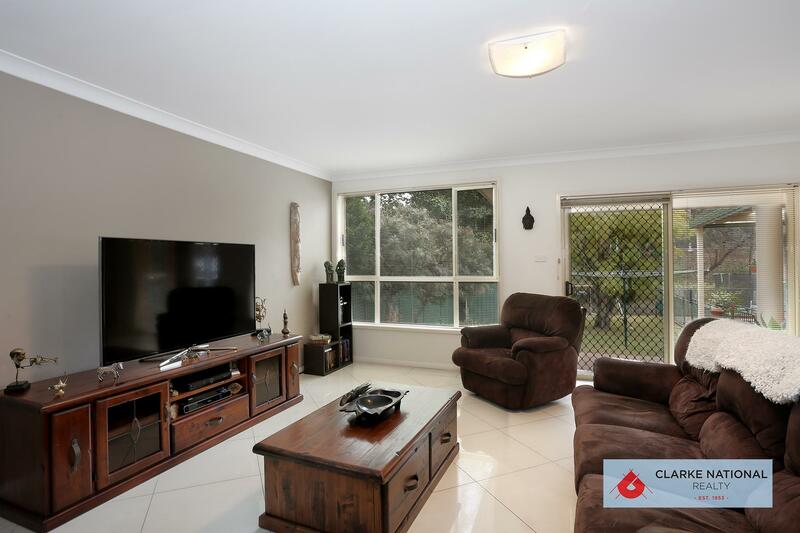 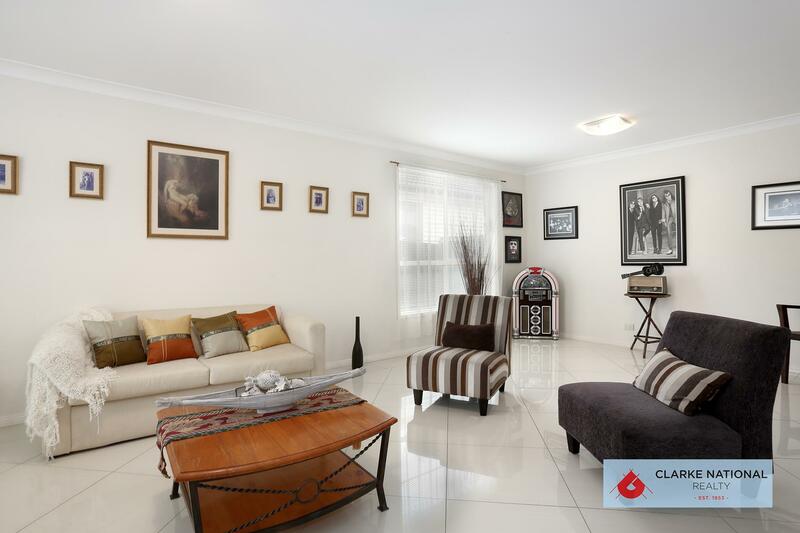 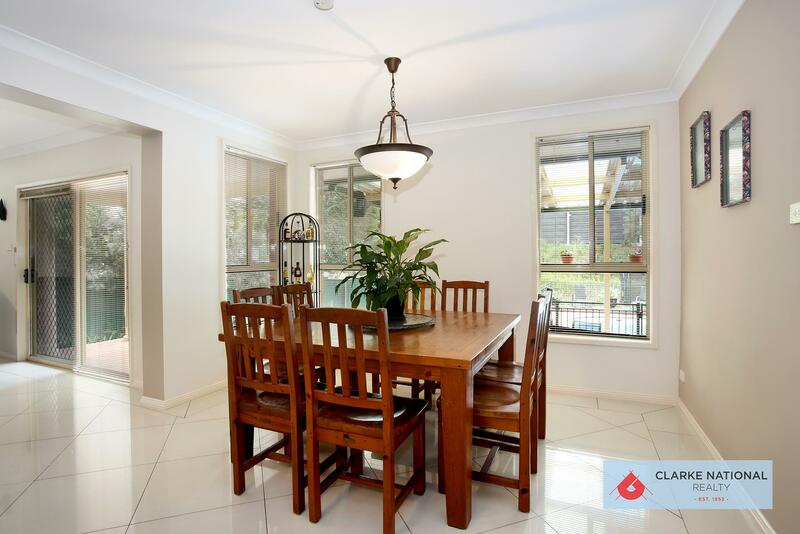 For more information please contact James Clarke of Clarke National Realty on 0408 443 865. 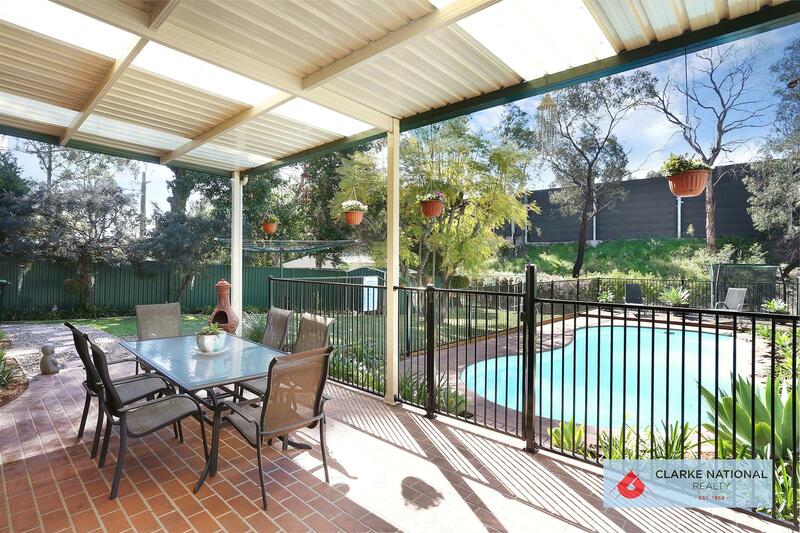 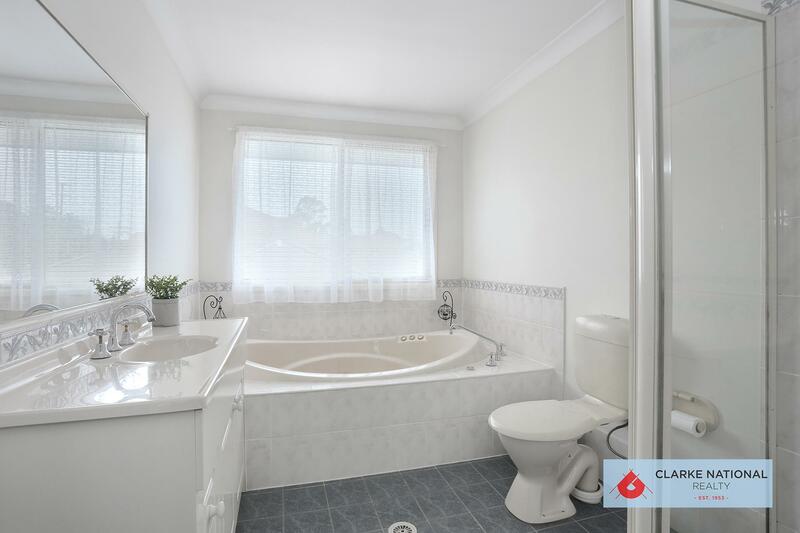 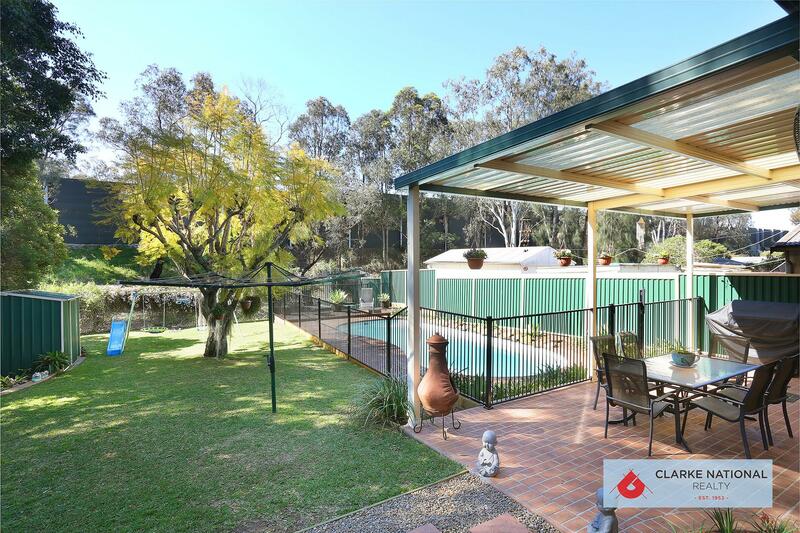 Dear James, I am interested in Listing Number 2835694 which I found on http://clarkenationalrealty.com.au.